Your entryway to the great outdoors. 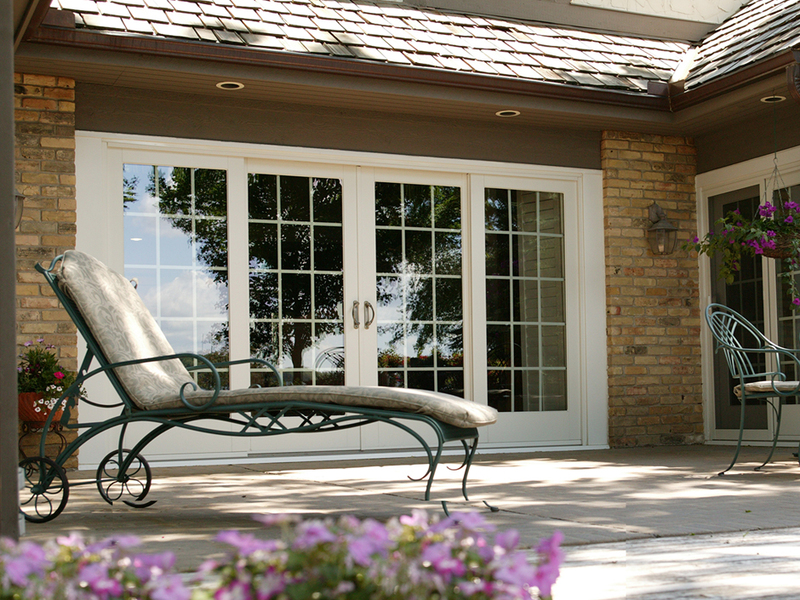 Add dimension and access to the outdoors with Renewal by Andersen custom patio doors. 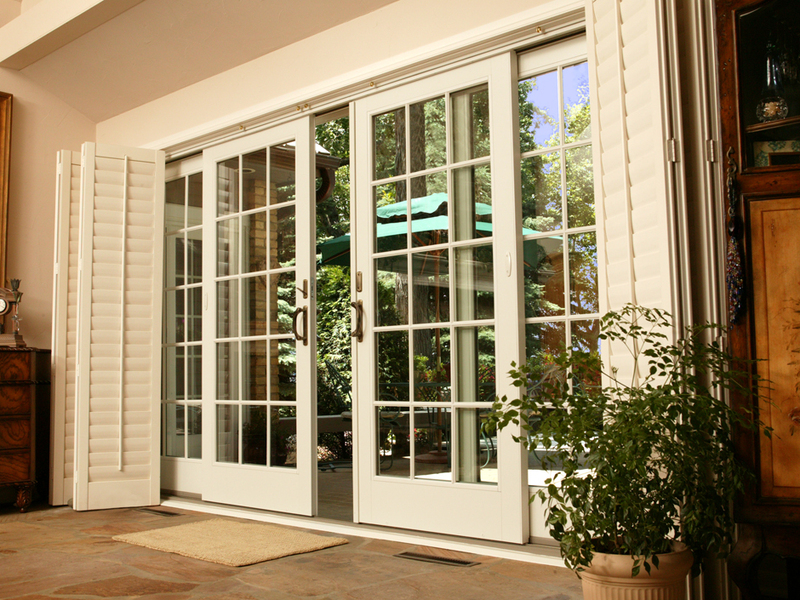 Whether you want to frame a garden, allow quick access to a pool or patio, or just want to let in more light, our patio doors can deliver. Renewal by Andersen of Tacoma knows the importance of weather resistance, so our patio doors are made in consideration of the elements. When closed, all of our patio door styles seal tightly against insects, rain and other moisture, pollen, and even sound. Plus, doors are guaranteed to function like new after years of consistent use. 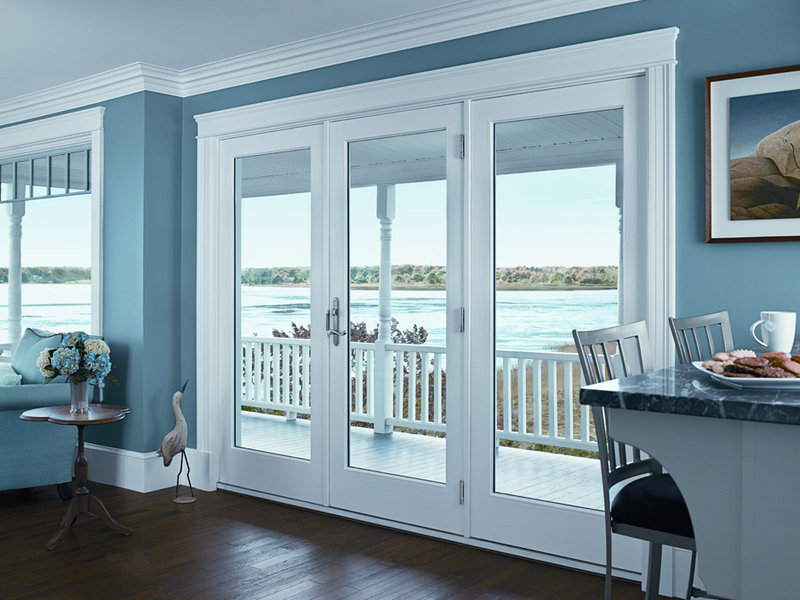 Like our windows, Renewal by Andersen patio doors can be customized to suit your needs with various style options including hardware, color, and configuration. 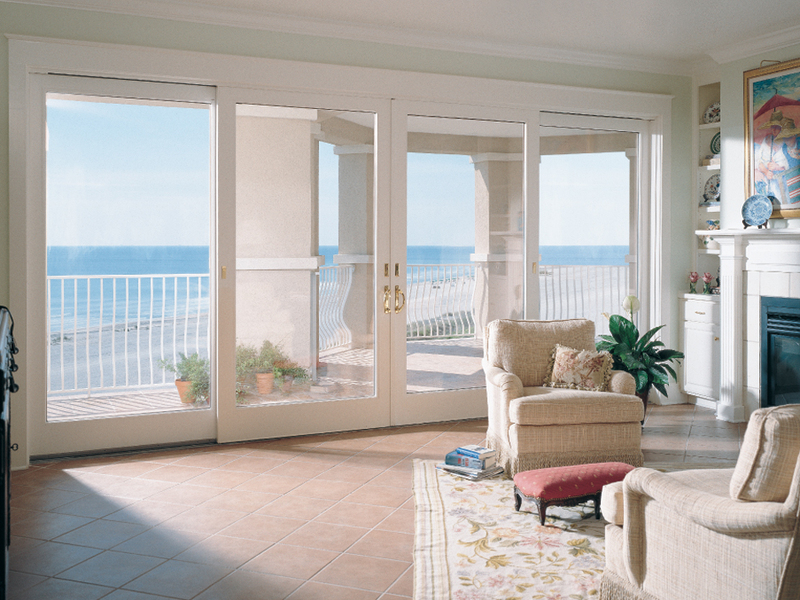 Read more about each type of patio door below. Weatherproof performance. Block out moisture and other harmful elements with weatherproof sealant. Energy efficiency. Heavy duty frames reinforce energy efficient glasses to protect your home and family from extreme temperatures. Durability. 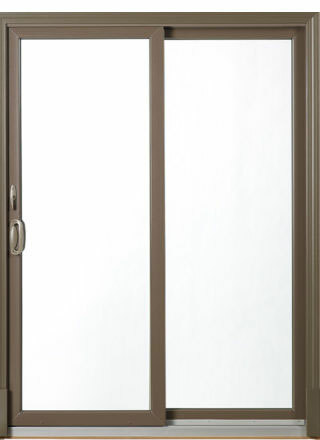 Dual-sided patio doors are made of high quality materials that hold together despite years of regular use. 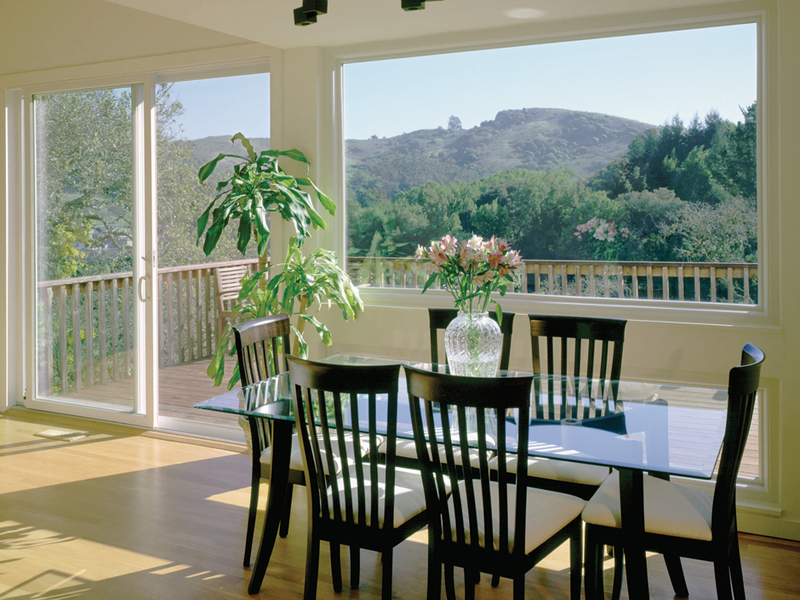 For the homeowner seeking a wide view and minimalistic design, Renewal by Andersen contemporary sliding glass doors are ideal. 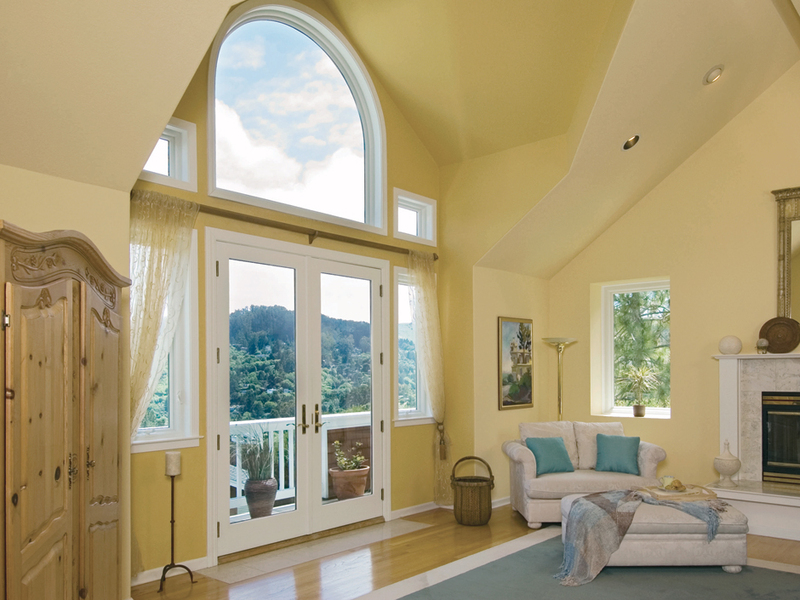 These doors hold the largest panes of glass, so they’re perfect for prioritizing your home’s view above all else. 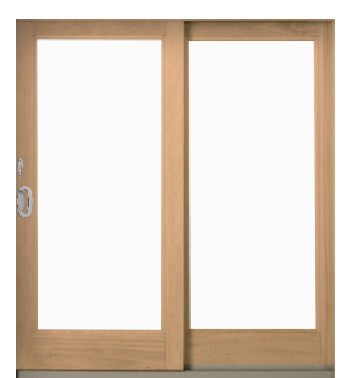 Sliding doors are made to look and function perfectly over time. 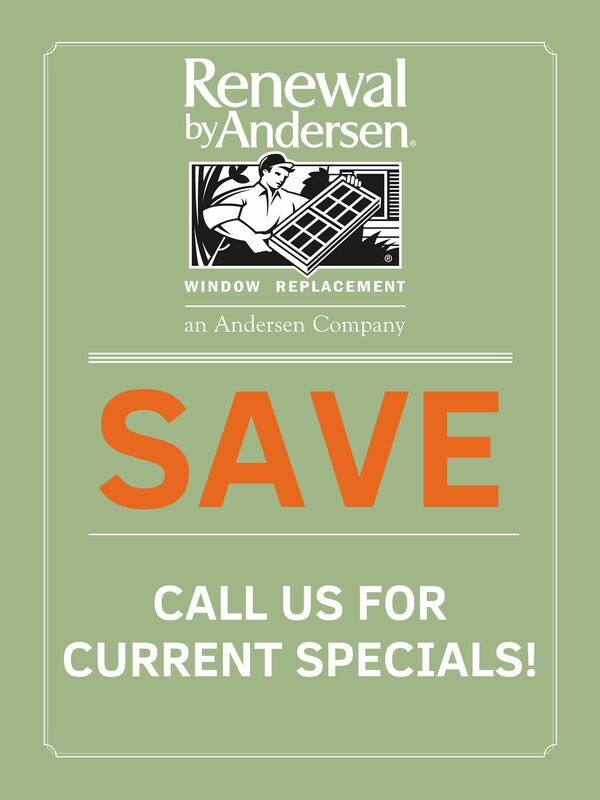 Despite frequent use, Renewal by Andersen construction guarantees effortless functionality—even in very cold or wet Tacoma weather. Choose from 5 exterior colors and a stainable pine interior to match or contrast beautifully with your unique home design. 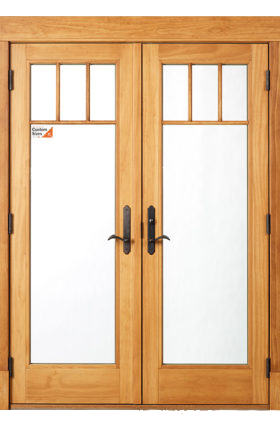 Vinyl casing of the inner pine ensures that your sliding glass doors hold up, close and lock tightly, and feature energy efficient glass for comfortable enjoyment of the outdoors. 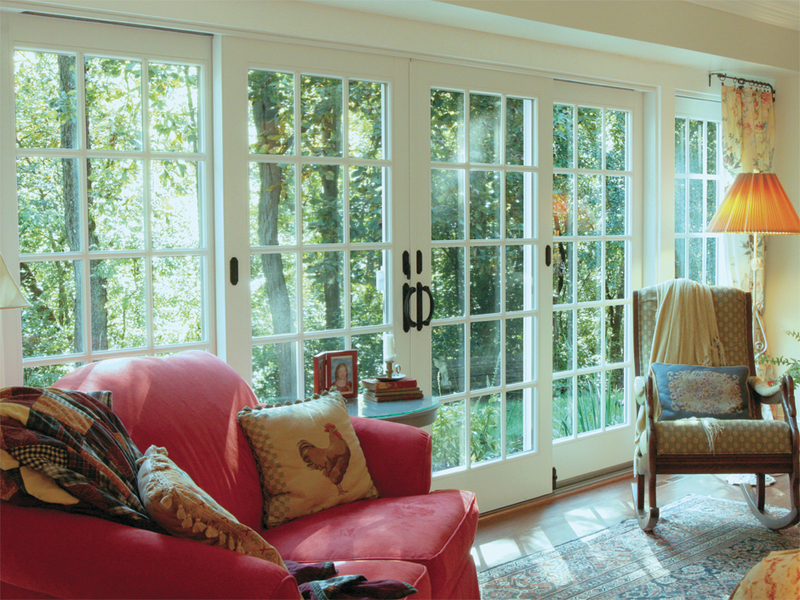 Renewal by Andersen’s hinged French patio doors incorporate modern strength with a traditional, classic design. Long-term durability goes into every Hinged French door. Continuous weather stripping and interlocking features withstand the elements, all while making a draft-free interior easier to achieve than with older models. 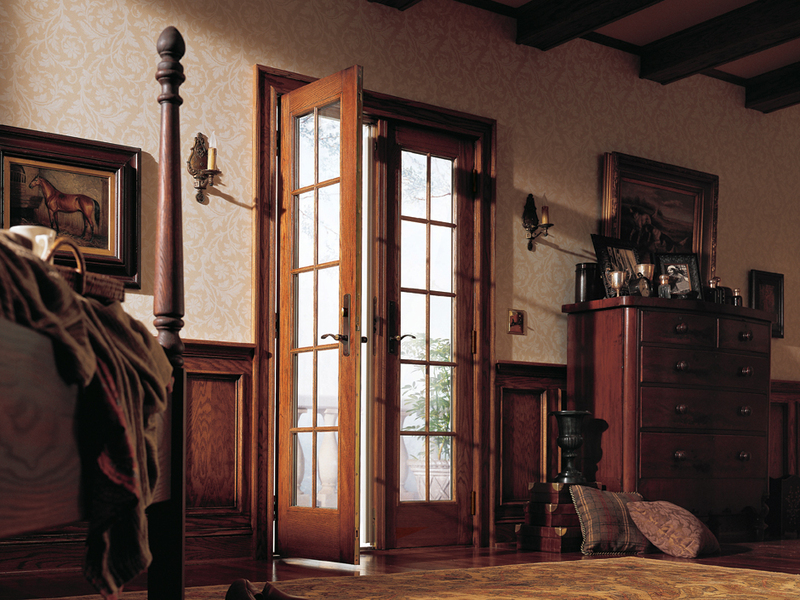 Each Fibrex framed door withstands repeated use, including regular opening and contact with the floor. Because décor differs across the Tacoma area, all Hinged French doors have the option of customization. Decide between an in or out swing, and choose from multiple colors, finishes, hardware, insect screens, glass, and grilles to create the perfect stylistic fit. 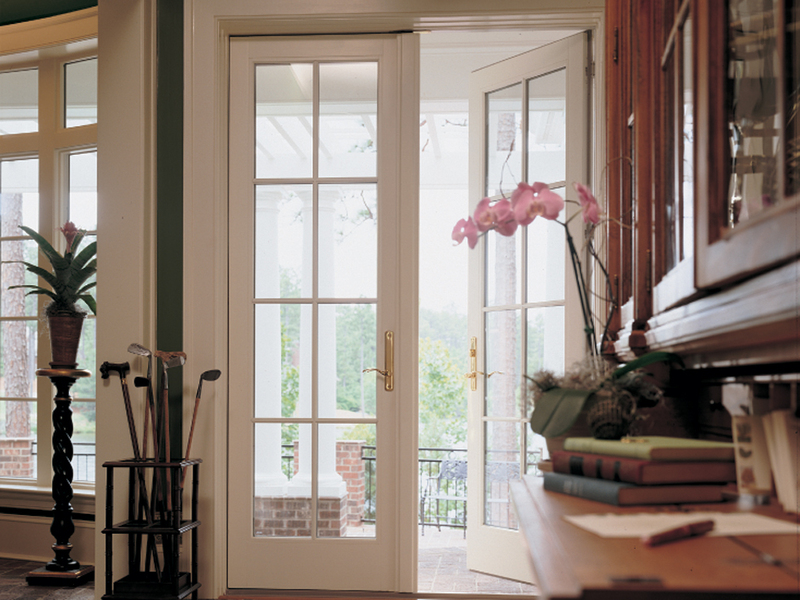 Beauty and ease come together with our sliding French doors. 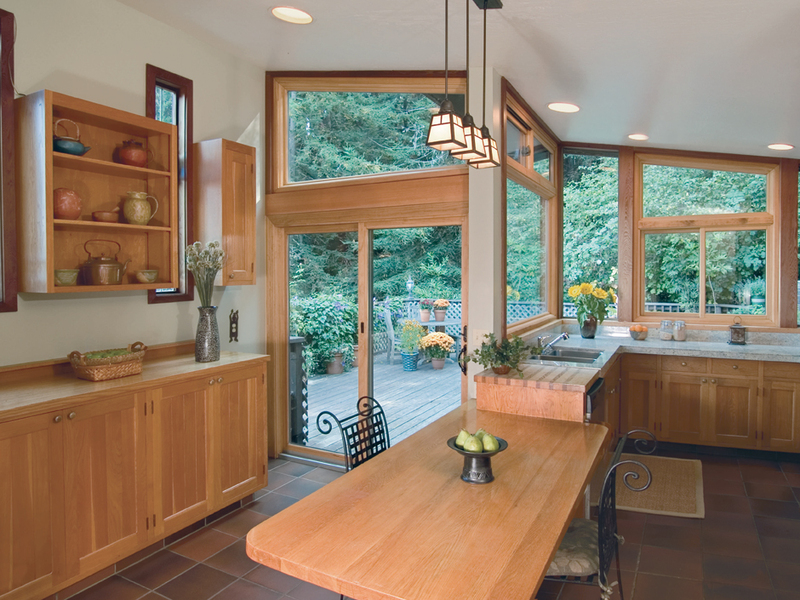 Andersen’s classic Frenchwood style serves as a template to add an attractive accent to your Washington home, improve energy efficiency, and take up surprisingly little space. 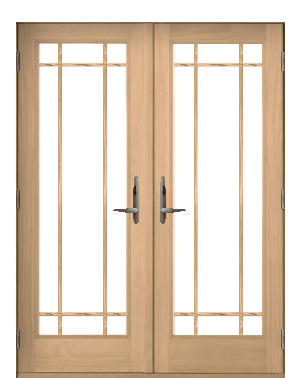 We’ve fused the classic look of hinged French doors with modern touches to create our sliding French doors. Plus, its heavy duty frame still guards against draft – a feature that decreases your energy bills, too. 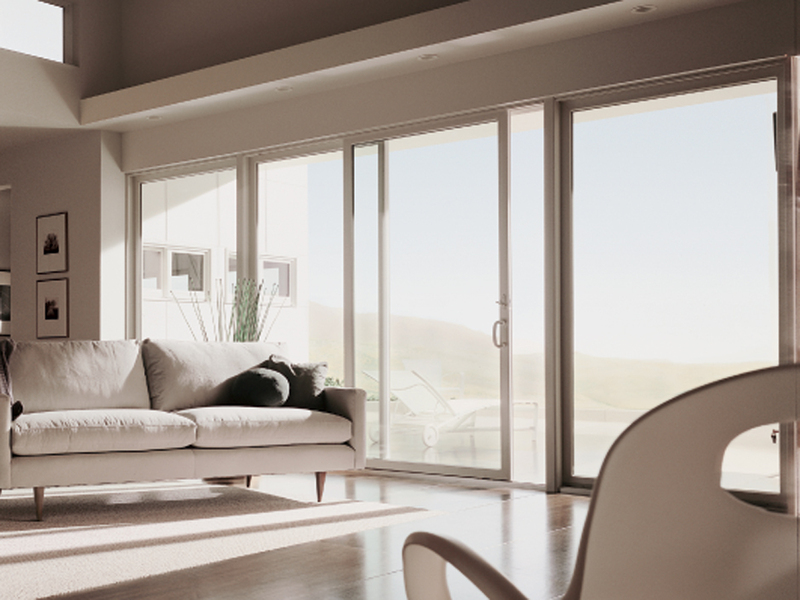 In addition to its appearance and energy efficiency, another benefit of French sliding doors is its space-saving configuration. For this compact design, choose from left or right gliding options. And, as with all Renewal by Andersen patio doors, you can choose from multiple style options from grilles to hardware.